I work in an intuitive way, constantly sketching and exploring ideas — “thinking on paper”. 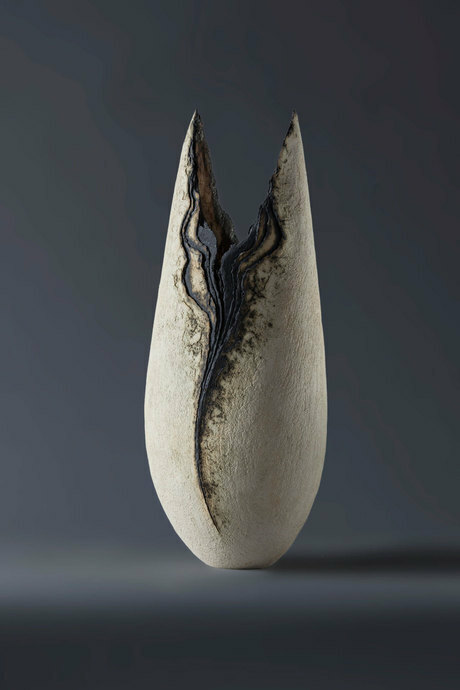 Initial themes are often developed from small, observed details of natural forms — a “y” shaped crack in a tiny pebble; the fractured elements of a broken shell; the worn layers of an ancient stone. Nothing is treated literally and every piece is individually created. These are just the starting points for exploring and improvising around various themes, some of which have been developed over many years.